Whern Sony announced their android 4.0 Ice Cream Sandwich update list, one of the devices that was on the list was the Xperia Play, and last week we heard that the handset had been removed from the list. 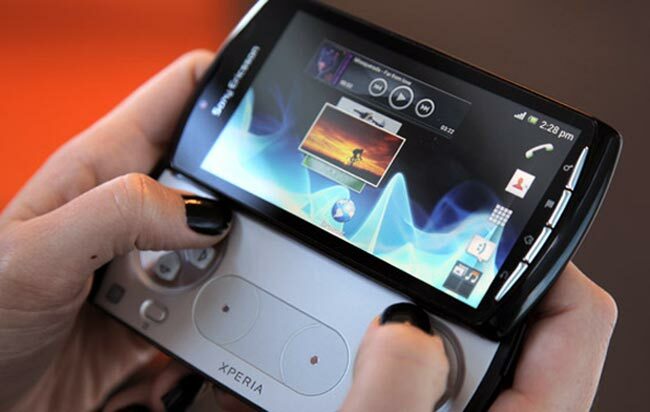 Sony has already released a beta Android 4.0 ROM for the Xperia Play for users to test, but the news that the device had been removed from the list lead to speculation that the Xperia Play would not be getting the Android 4.0 update. Now Sony has confirmed to the guys over at Phone Scoop that the Xperia Play will not be getting the android 4,0 Ice Cream Sandwich update, you can see Sony’s statement below. So there we have it the Sony Xperia Play will not be getting the Android 4.0 Ice Cream Sandwich update, we suspect Xperia Play owners will be less than pleased about this.